Though Easter has just passed, the thoughts of many still turn to the significance of Jesus of Nazareth’s triumphant rise from the grave and the consequences of His resurrection. On the minds of several students who just returned from a college-sponsored seminar to the American southeast, also, is the state of civil rights in America, and a hope for justice. familiarize themselves with the major figures, events, and locations of the Civil Rights Movement in the United States, with a particular focus on the 1950s and 60s. prepare for and provide students with a civil rights tour, where they will visit historical sites related to the movement in Georgia and Alabama. Beyond this, BYU aims not merely to teach students a code of ethics but to help them become partakers of the divine nature. It aspires to develop in its students character traits that flow from the long-term application of gospel teachings to their lives. This process begins with understanding humankind’s eternal nature and ends with the blessing of eternal life,w hen human character reflects in fully flowered form the attributes of godliness. The four-day trip occurred during the second week of March 2016; it was the culmination of a semester-long class focused on black history in America. During the Civil Rights Movement, blacks faced concerted, illegal, and unprecedented measures to deny them basic human and civil rights. Old and young blacks had to mine fields wired with obstacles, some that would cost them their lives, in order to get justice. Blacks and whites were murdered for pushing for or supporting the struggle to end segregation and Jim Crow era laws that were rampant in the South and disguised in other parts of America. 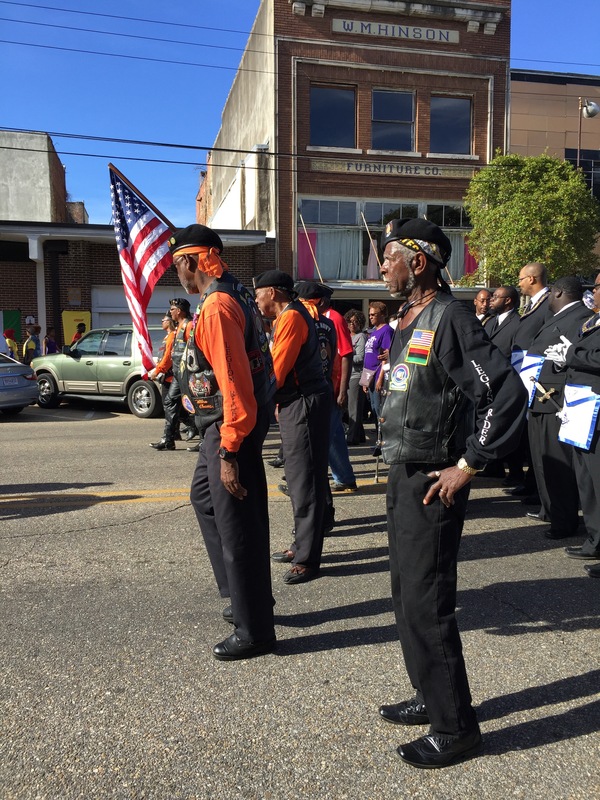 BYU seminar students participated in the annual “Bloody Sunday” march in Selma, Alabama that honors the time when activists marched under threat from Selma to Montgomery to advocate for voting rights. 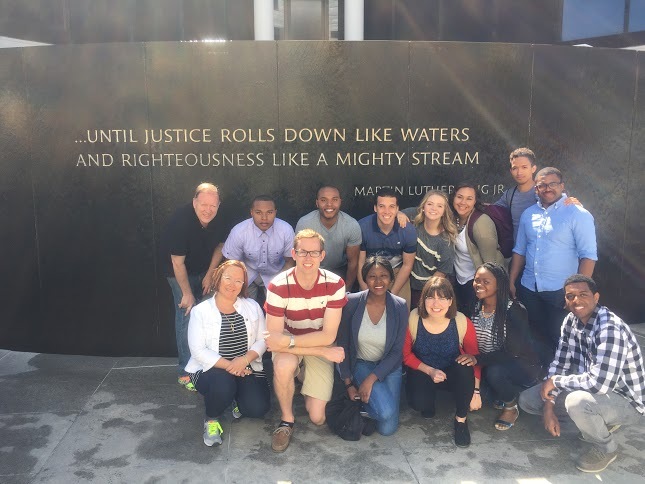 This immersion experience includes a three credit class and a six-day trip to Alabama and Georgia, where we visited major civil rights sites and even attended Sunday services at a traditional black Baptist church. During the trip, we learned about the deep spirituality and courage of the men, women, and children who peacefully strove to bring about equality and stability to our country. The trip is particularly impactful for our students of color at BYU who have often lived a life cut off from the beauty and spirituality of their own people. Perhaps the best part of the experience is when the students come back to BYU and make public presentations where they share with others what they have learned. I have been touched over the years as students have taught the therapists in the counseling center, the academic counselors, religion department faculty, and other educators and students on campus. This trip is changing many lives. 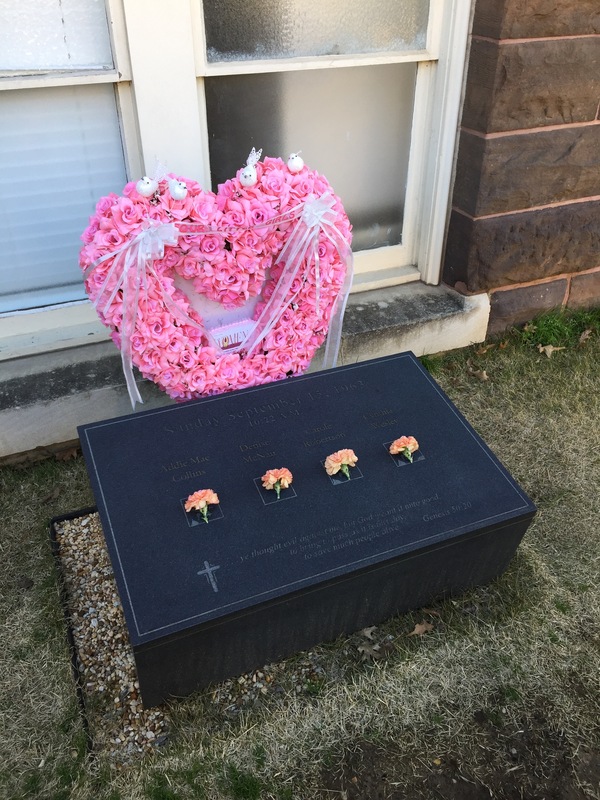 Memorial of four young black girls who died after a planted bomb at their church exploded in 1963 (Montgomery, Alabama).